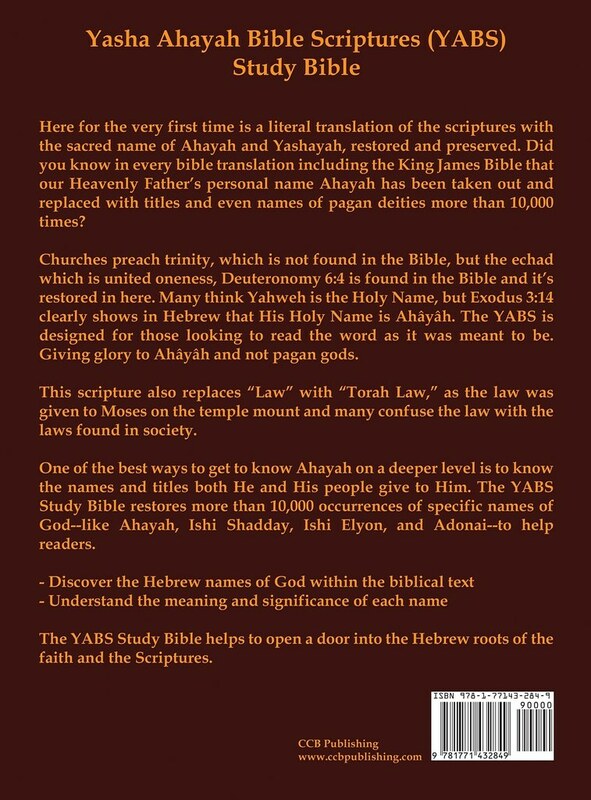 The Yasha Ahayah Bible Scriptures (YABS) is a revision of the 1769 King James Version; the translator removes "pagan terms" for the deity. 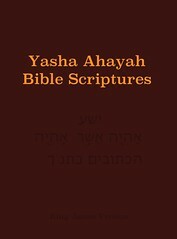 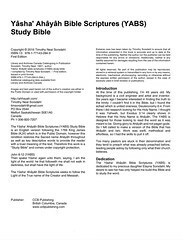 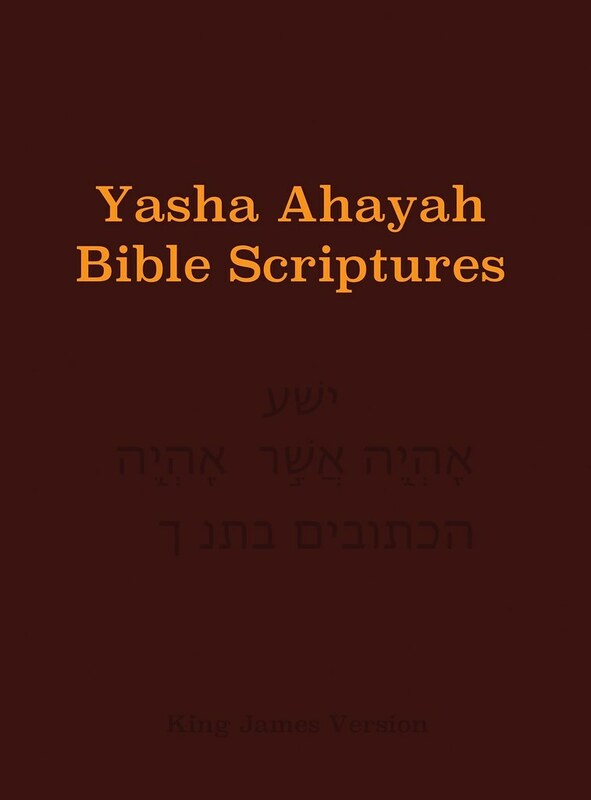 For sample verses from the Yasha Ahayah Bible Scriptures, click here. 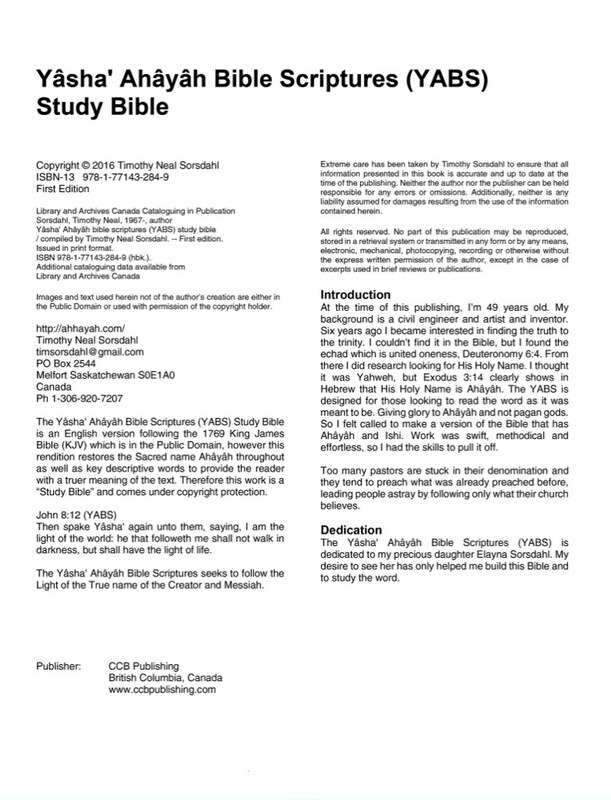 Comments: Lord, God and Jesus and rendered Ahâyâh, Ishi-ohim and Yâsha', respectively.